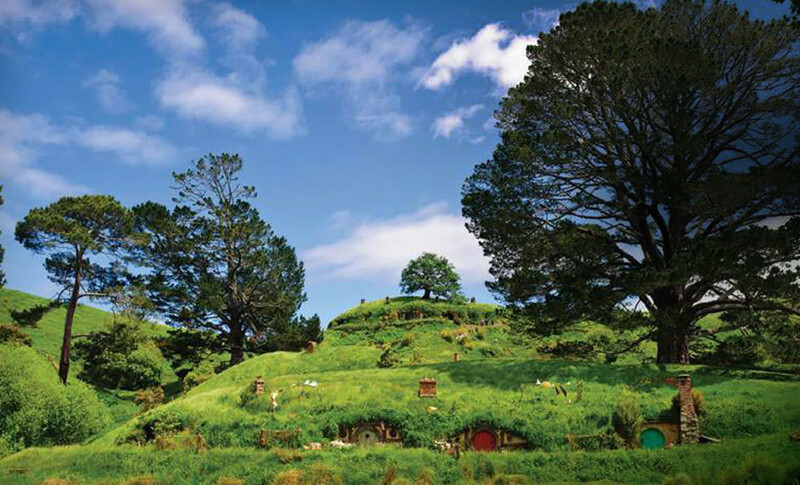 New Zealand Honeymoon anyone? 14 days for $2499 pp? Yes Please! This Groupon crossed my desk and I obviously had to share. I will be so jealous if someone books this!